The ed-tech space across Africa is one of great potential, and we regularly hear about innovative startups building solutions tackling educational issues across a variety of countries on the continent. One such company, however, has largely snuck under the radar. But the Lagos-based Krystal Digital, founded by Temitope Ogunsemo in 2011, has a claim to being one of the best of the lot. 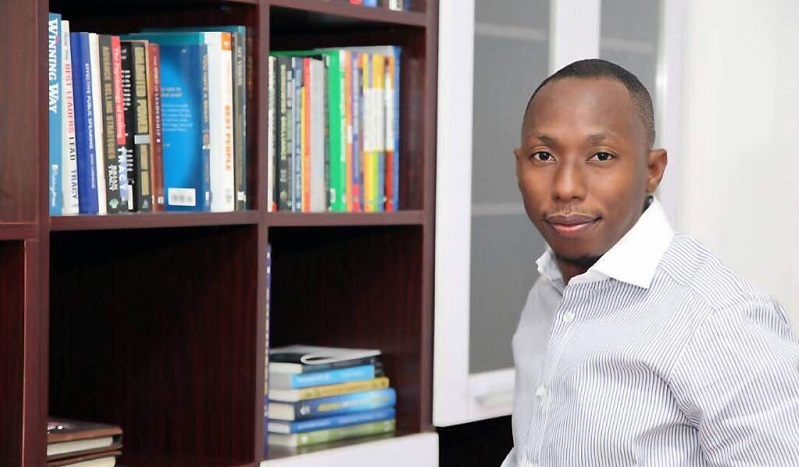 The startup came about as a result of a “difficult and frustrating experience” for Ogunsemo when he attempted to get hold of his academic transcript. In a bid to tackle such issues, he developed a school information management system for government-owned secondary school Kings College in Lagos. The principal of the school liked the product so much he asked other principals in his network to adopt a similar technology, and Krystal Digital was born. “I saw the opportunity to develop a School Information Management System that would not only improve the storage and retrieval of academic records but also position these schools to harness the benefits of digitisation,” says Ogunsemo. Its flagship service, MySkool Portal, is a web-based application for school information management system designed for proper documentation of school data. The startup now has more than 50 institutional clients made up of government-owned High Schools across more than 20 states in Nigeria. It has more than 75,000 active student users, and annual revenues in excess of NGN1.1 billion (US$3.1 million). All of this has been achieved without any external funding, with Krystal making money by charging students in all the schools that deploy a small annual fee of around US$30. It makes revenue by developing similar information managements systems for leading corporate organisations in Nigeria. For Ogunsemo, it has all been about organic growth, anchored on three principles – people, operations and innovation. Today, Krystal Digital has more than 150 employees. Ogunsemo said his team learned to innovate in order to survive. For example, the startup recently invested around US$1 million in building digital IT academies across various secondary schools in Nigeria, and it is working in partnership with Microsoft’s Imagine Academy to teach Nigerian students Microsoft professional programme courses. Ogunsemo is optimistic about the potential impact of ed-tech solutions in Africa, saying accelerating the adoption of technology in classrooms will empower teachers to improve education outcomes and provide students with the skills they need to transition into jobs in the knowledge economy. “Research by the World Economic Forum estimates that by 2020 there will be 1.5 million new digitised jobs across the globe. At the same time, 90 per cent of organisations currently have an IT skills shortage, while 75 per cent of educators and students feel there is a gap in their ability to meet the skills needs of the IT workforce,” he said. However, infrastructure deficits, high costs, and poor perception and knowledge of the potential of technology continue to be obstacles to running a technology company in Nigeria. “The ICT infrastructure deficit is a major constraint. This reduces Krystal’s productivity by 40 per cent. There is also a poor perception of ICT, basically because of the lack of education generally in Nigeria about the potential of technology and also due to the lack of solid implementations of technology,” Ogunsemo said. Despite these problems, he says Krystal Digital is fired up to close the digital gap in education. “In the kinetic enterprise, the only thing constant is change and we are constantly rethinking how we envision and deliver our solutions,” said Ogunsemo.